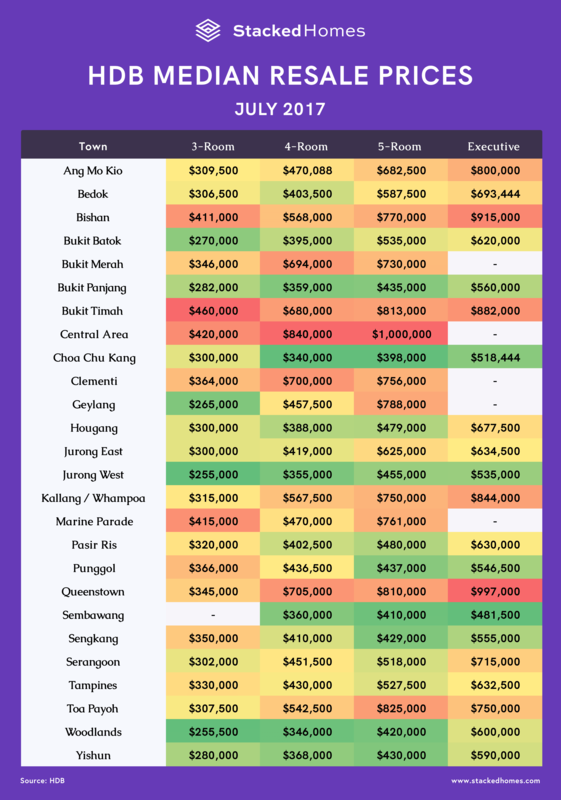 If you are looking to buy a HDB or already own one, one of the costs that you will have to contend with as a.. If you have not watched the National Day Rally 2018 yet, VERS might just be the next buzzword that you will have to learn about. 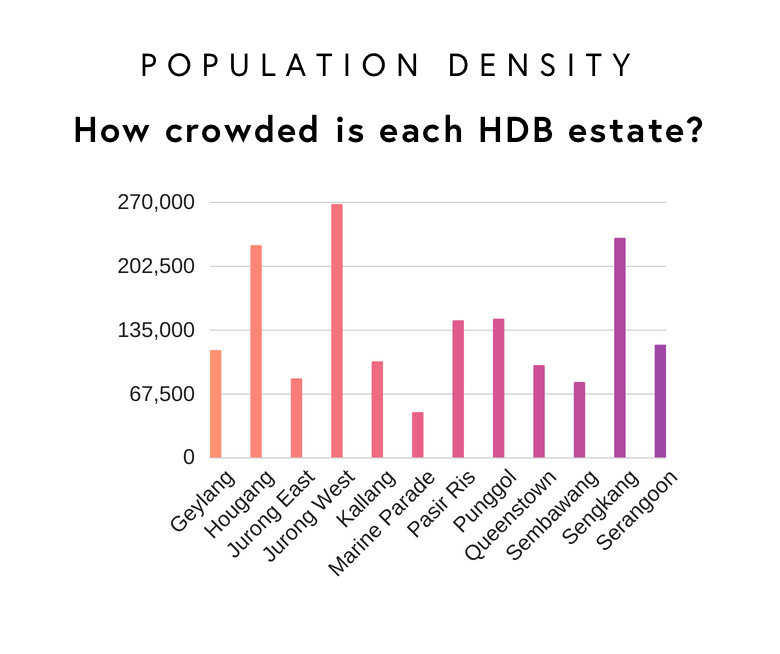 So..
Population density of Singapore – How crowded is each HDB estate? 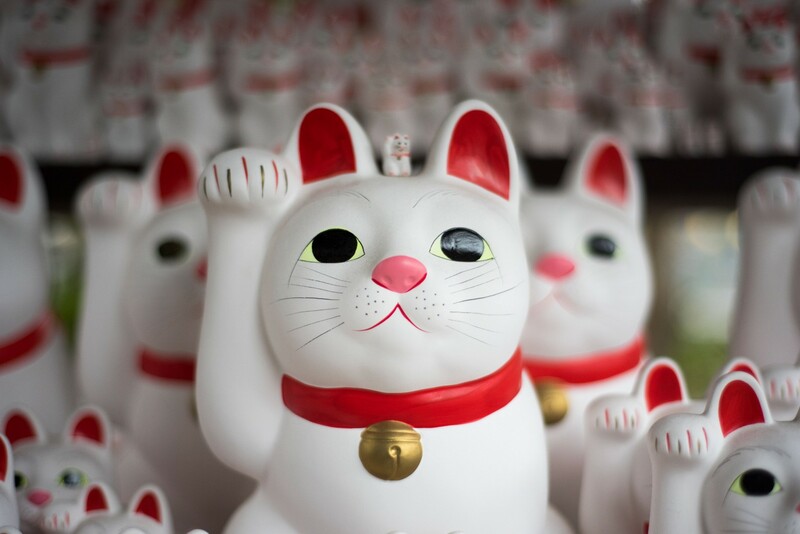 Read Karl Lee Soule‘s answer One of the many things that expats comment on upon reaching Singapore is often how crowded it is. With a.. 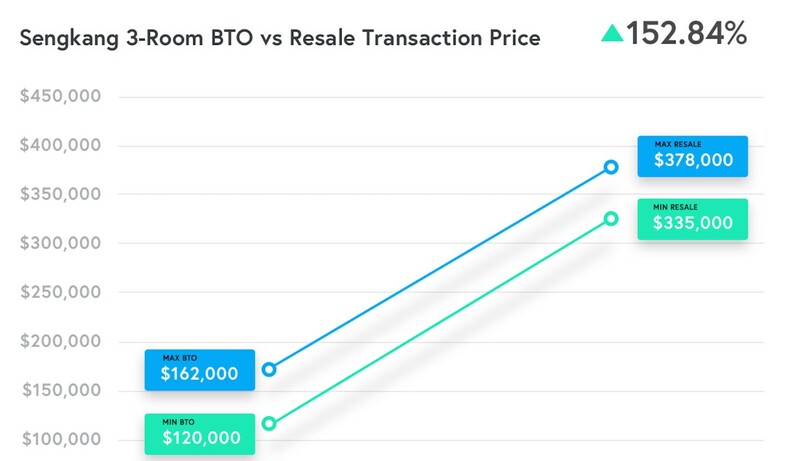 If you are a young couple looking at your HDB BTO options, there is no doubt that you would have heard of the new Tengah..
HDB resale price: How much can you make selling your BTO after MOP? 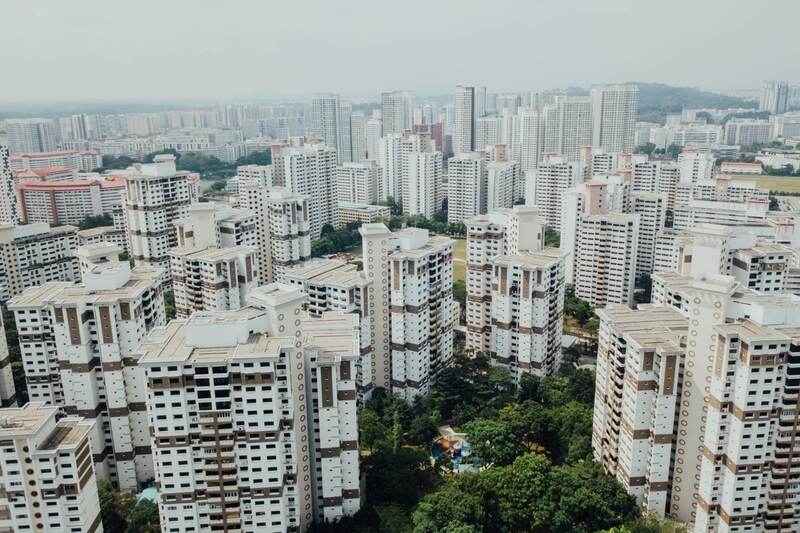 Around this time last year, National Development Minister Lawrence Wong cautioned resale HDB flat buyers that not all old HDB flats will automatically be eligible..
HDB resale portal – Easier resale HDB transactions in 2018? 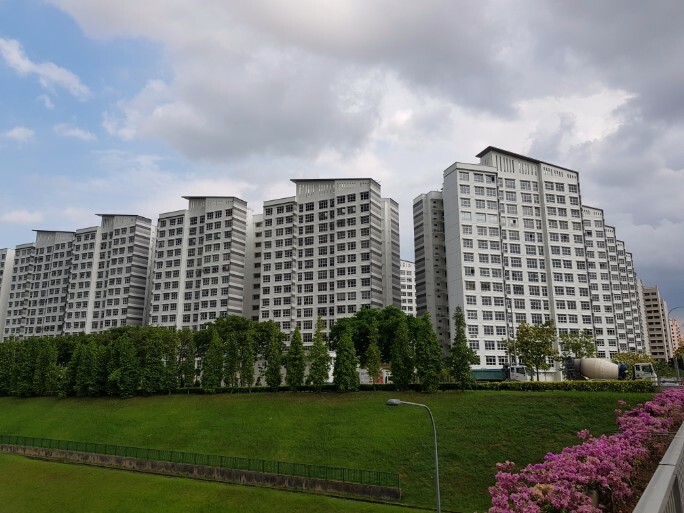 If you have always thought of buying or selling your own HDB, there is no better time to do that because as of 1st January..
Punggol used to be one of the oldest settlements in Singapore, and was a sleepy rural town located close to the riverside. 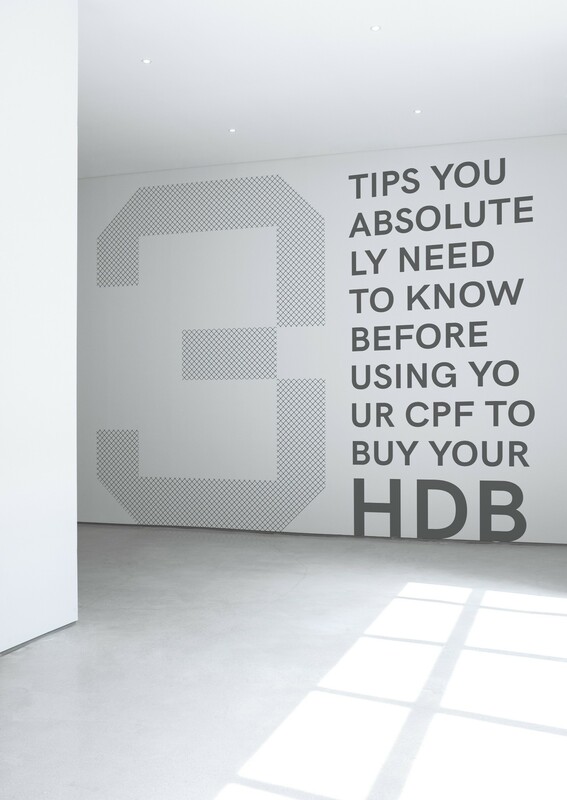 It was known..
Sell HDB buy Condo: Can you actually upgrade to a CONDO and have a SECOND PROPERTY? NEWSFLASH!!! 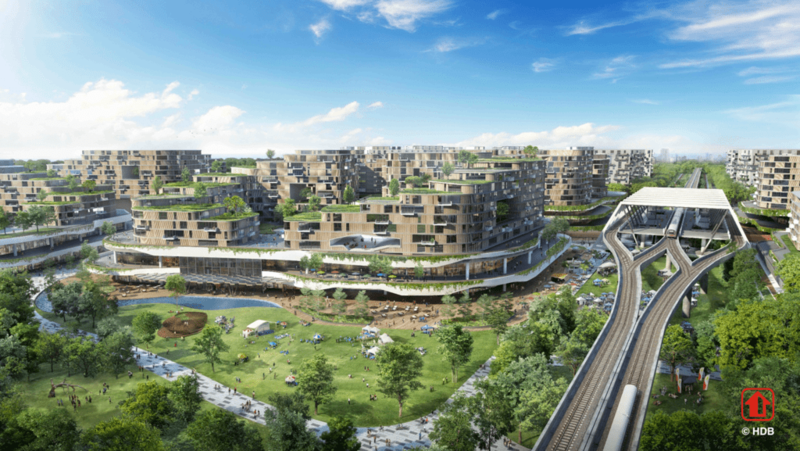 You can upgrade to a CONDO and have a SECOND PROPERTY with additional CASH IN THE BANK! Sound familiar? Perhaps it rings a bell..
Jumbo flats are pretty much a rarity in Singapore. 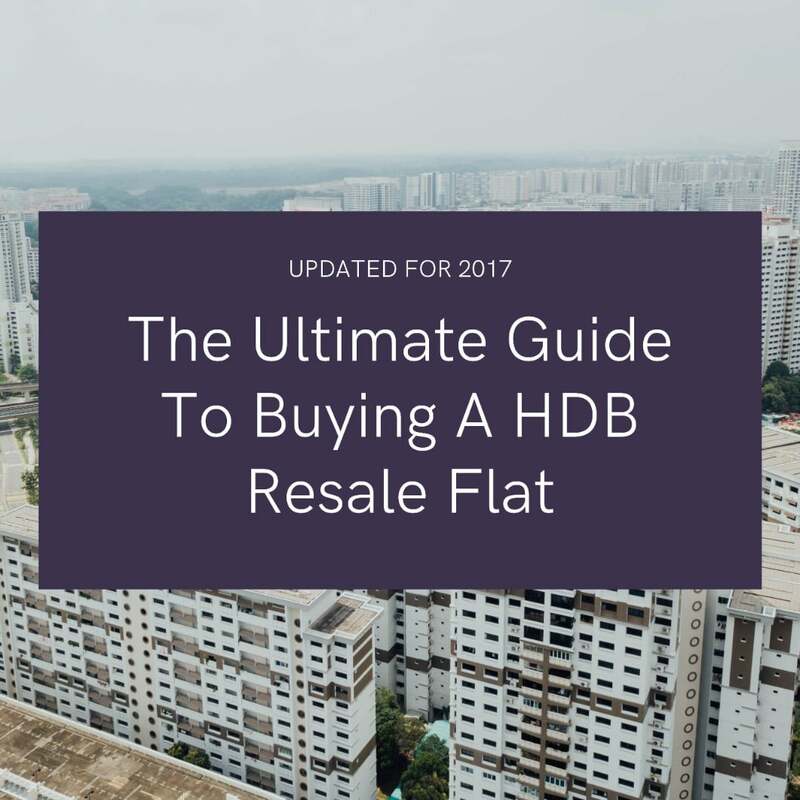 If you are on the look out for your dream home and are browsing through ads..
Are you able to afford an average HDB resale flat? 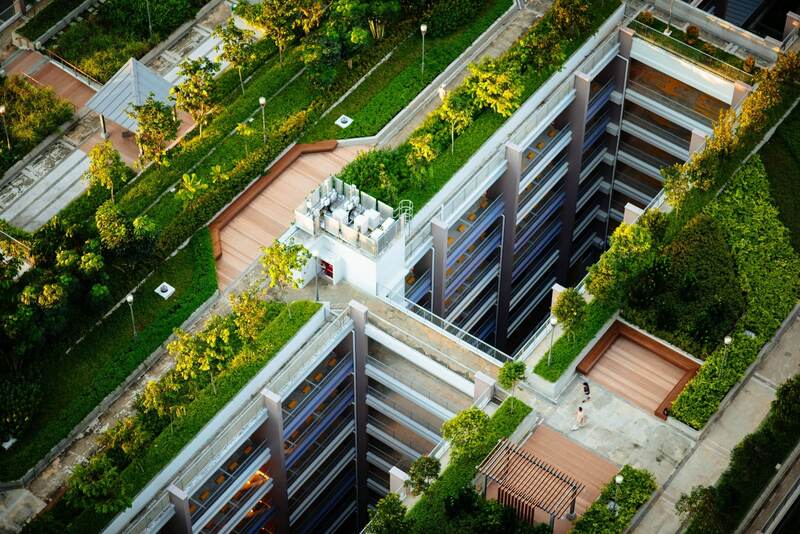 Resale HDB: Are 5 year old HDB flats the best option for first time buyers? 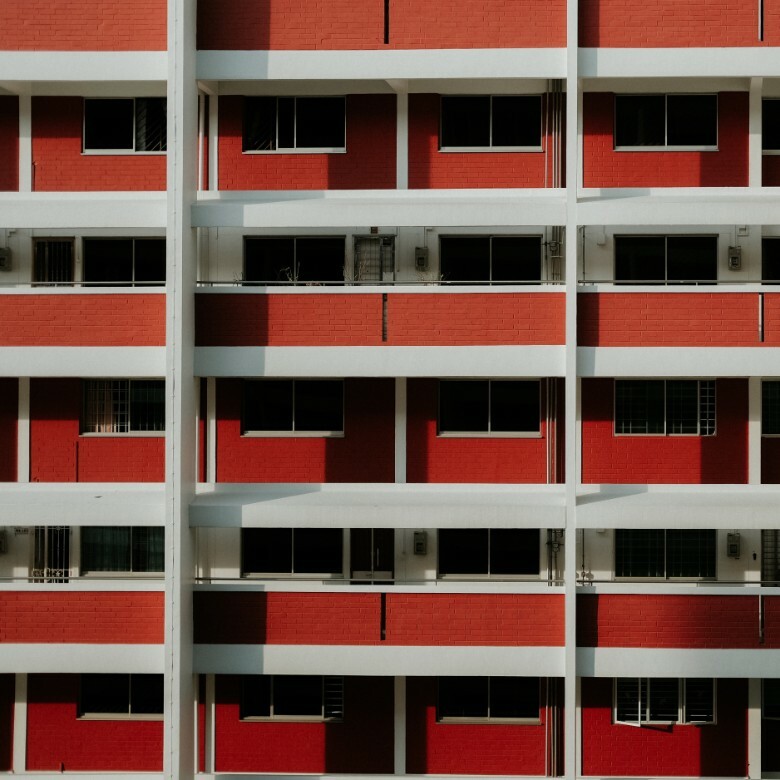 Are 5 year old HDB flats the best option? 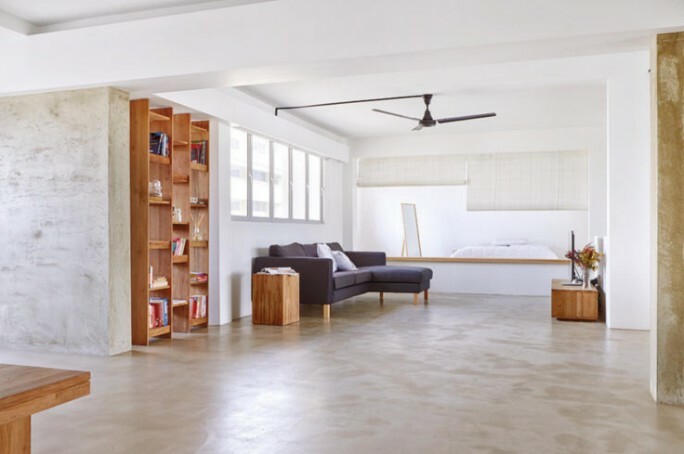 Many young couples in Singapore have started their lives together by applying for BTO flats, with..
Resale HDB prices for June 2017! 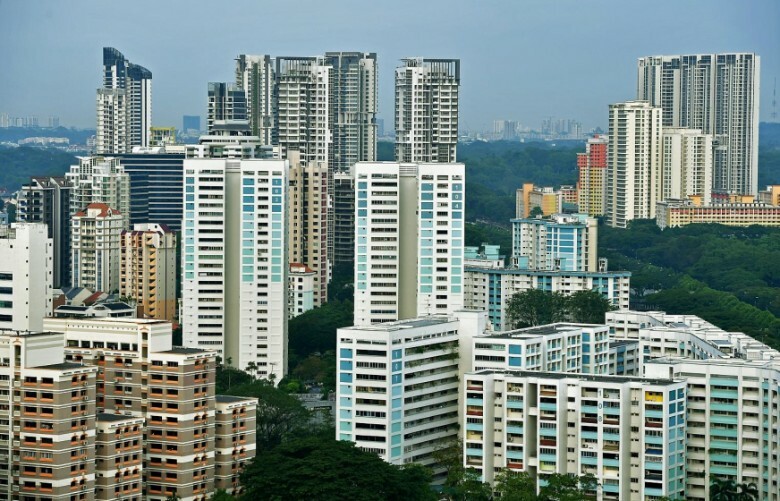 According to HDB, resale volume for HDB has fallen by 11.6 percent from last month of May. 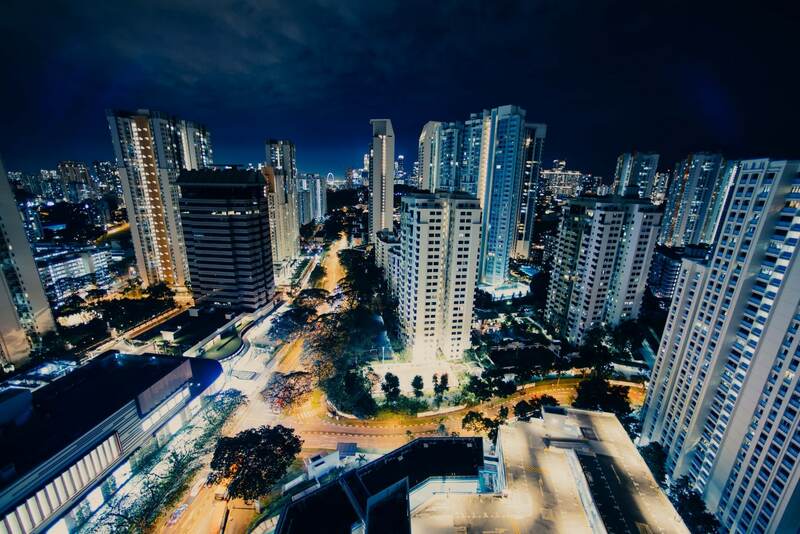 In total, 1,753 flats were sold in June.. 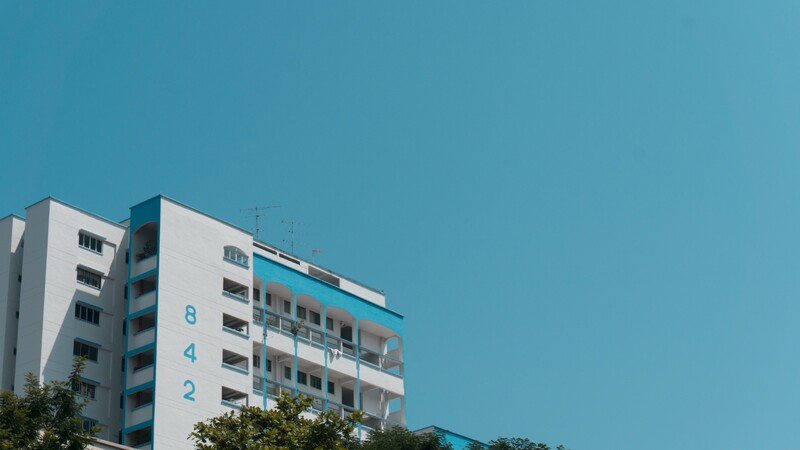 Even though Singaporeans talk about CPF all the time whether it be their appreciation or grudges for it, it still comes to a shock to..
For the majority of Singaporeans, applying for a BTO would be a common route to take when looking for their first matrimonial home. However, with..